Pou Herenga Tai Twin Coast Cycle Trail travels from the famously beautiful Bay of Islands to the remote and picturesque Hokianga Harbour. The trail is 87 km (divided into four sections) and due to its sub-tropical climate can be ridden all year round. The Twin coast Cycle Trail runs from coast to coast with five zones that have been developed with plenty more trail development planned in the years to come. 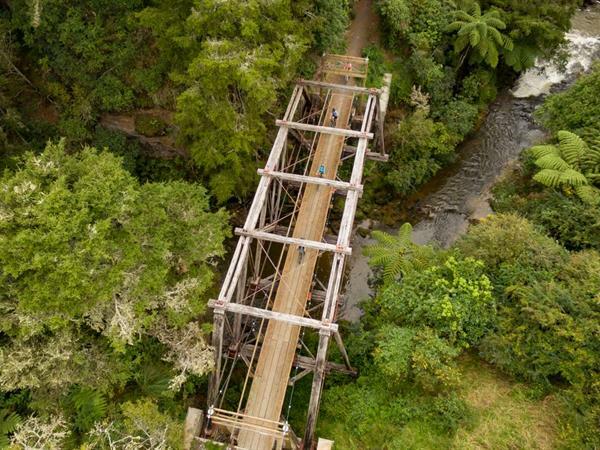 The initial trail design and development has focused on the length of cycle trail is 87km mostly following a combination of disused rail corridor, road reserve and private property from Opua on the east to the Hokianga Harbour on the west coast. This scenic trail is generally flat and easy to ride and the trail features a smooth surface with gentle climbs with wide paths, allowing cyclists to travel side-by-side for most of the journey. These sections are all grade 1-2, suitable for everyone, regardless of riding ability, including beginning cyclists and families. 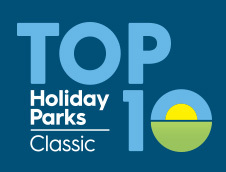 Paihia Top 10 offers on-site bike rentals at our Bay of Islands accommodation and shuttle services are available. Please contact us for further information.